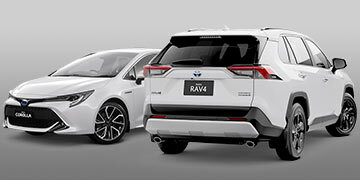 Lean & Bennett Toyota | Award Winning Toyota Dealer in Lithgow. Welcome to Lean & Bennett Toyota, your award winning Toyota dealer in Lithgow NSW. 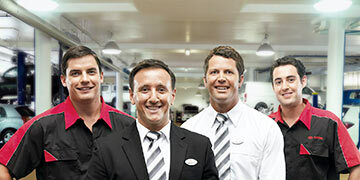 We are a family owned Toyota dealer located in Lithgow with over 52 years’ experience in the automotive industry. Talk to Lean & Bennett Toyota today. 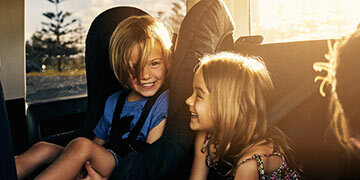 Explore the complete range of New Toyota vehicles available from Lean & Bennett Toyota. 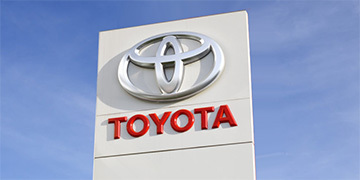 Search the great range of quality Used Vehicles available from Lean & Bennett Toyota. Visit our Toyota Service Department today and book your next Service online with Lean & Bennett Toyota. 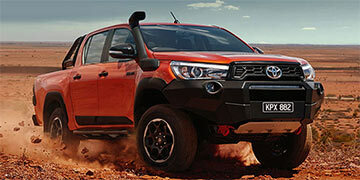 Lean & Bennett Toyota is your family owned and operated local Toyota dealer in Lithgow NSW. Lean & Bennett Toyota is the best place to have your Toyota serviced. Have your car serviced today at Lean & Bennett Toyota.